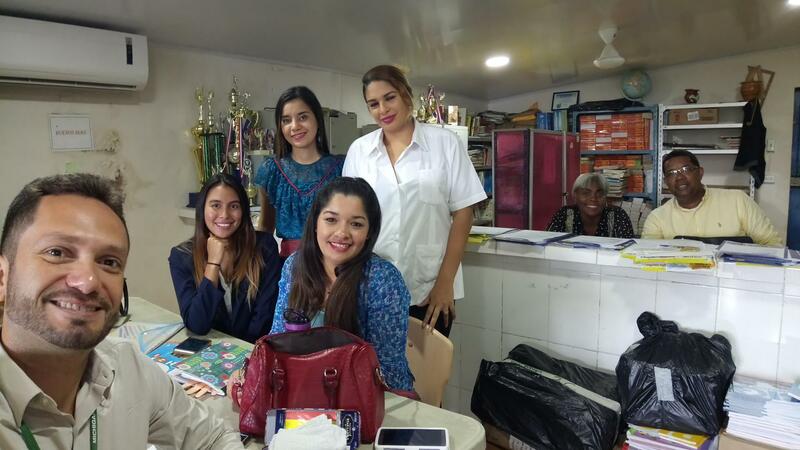 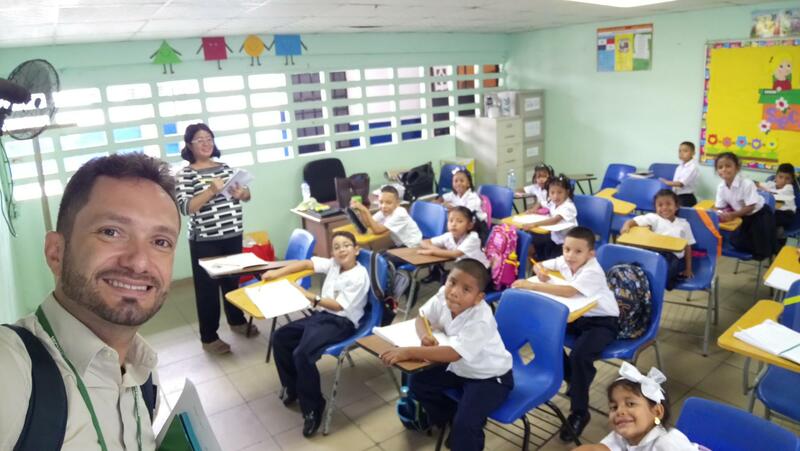 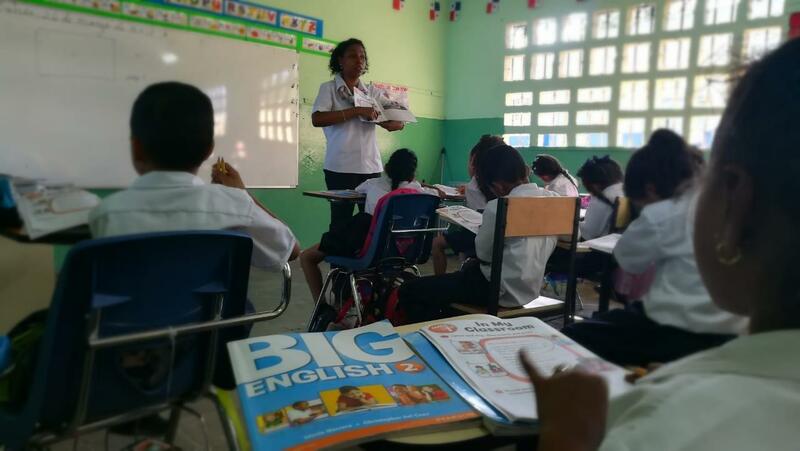 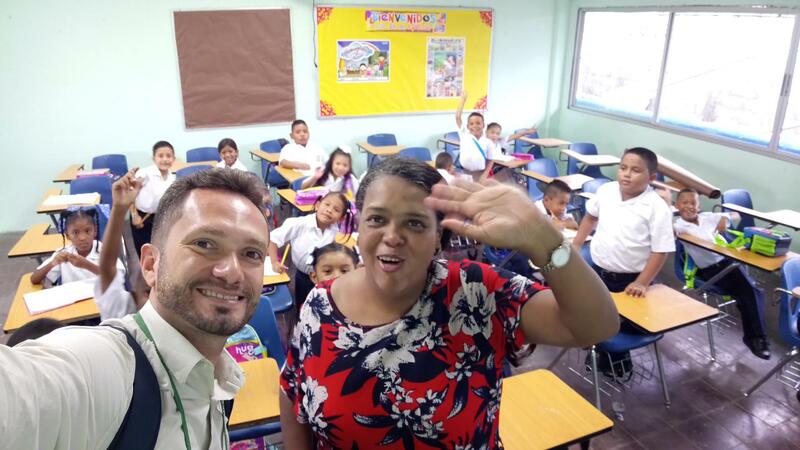 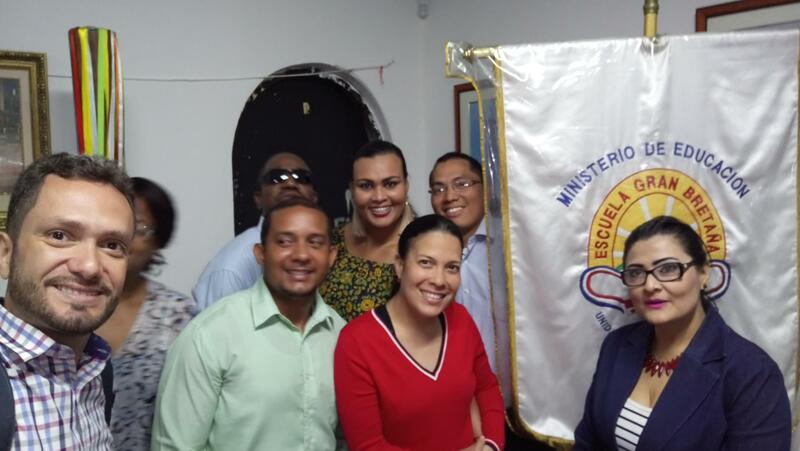 On March 11th, classes began in the Panamanian territory so the visits started as well. 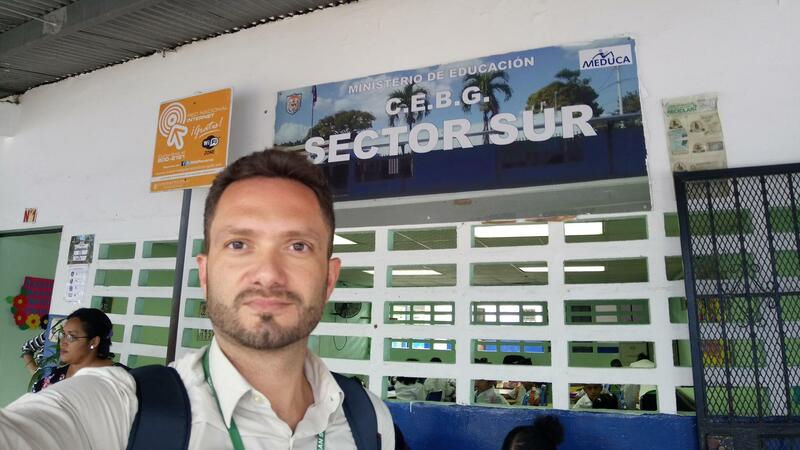 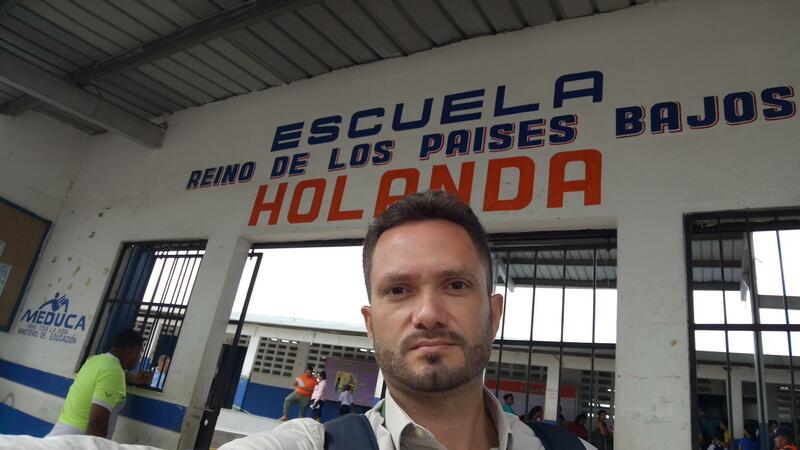 Marco Hernandez, Academic Consultant, visited some schools during the first day. 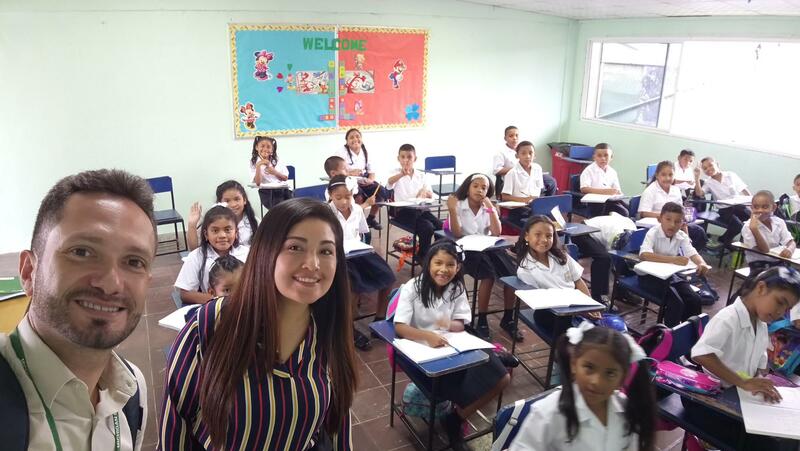 It was exciting to see teachers working with their students and doing activities in order to activate their previous knowledge.